"WASA TUSA" AVAILABLE NOW. CLICK HERE TO BUY. See IAMDYNAMITE on tour this Summer and Fall! Plus a special live performance video for "Bloom" will premiere on August 23rd. 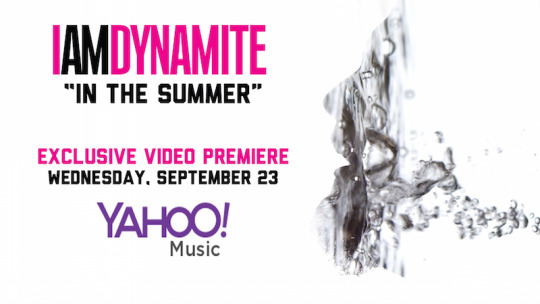 Iamdynamite’s new video for “In The Summer” premieres exclusively on Yahoo! Music today. Click HERE to watch it. 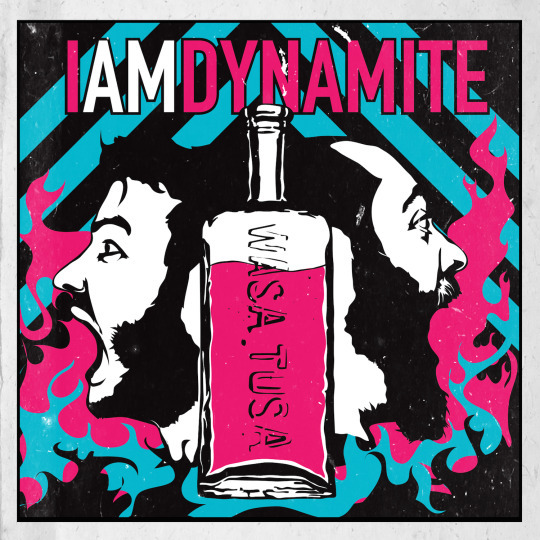 IAMDYNAMITE’s new album Wasa Tusa is out now! Click HERE to get it on iTunes today.